This outfit is fun, stylish and comfortable. 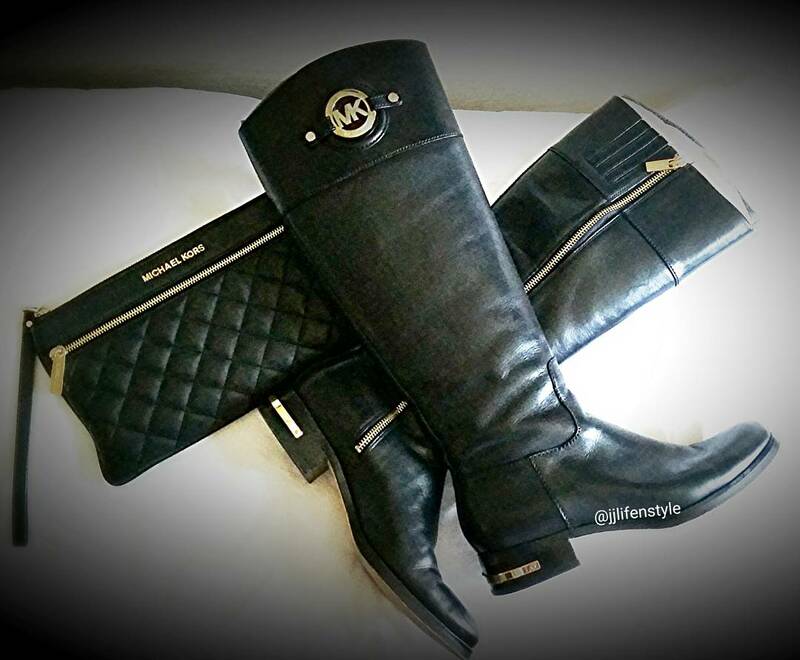 These MK boots is definitely a must buy. I can walk around in them all day looking good without hurting my feet. This MK cardigan is a fun print to add spice to the my plain black MK dress. My black MK wristlet is the perfect size for date night, you don’t want to lug around a huge tote when you are out with your man. Plus he pays for everything anyway so all you will need is your makeup, phone, and of course your id and this wristlet holds it all. Click on the links above to get this look.